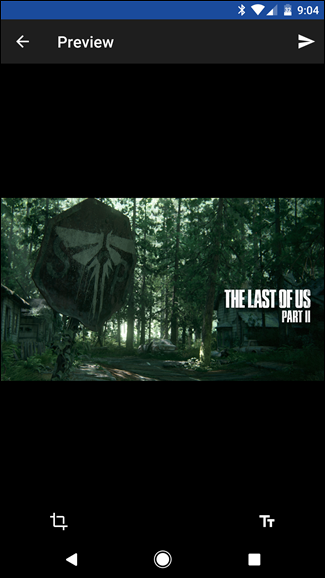 People have long wanted to transfer images to their PlayStation consoles, but with the recent update that (finally) allows custom wallpapers, there has never been a better time to know how to do this. The unfortunate thing here is that there’s no straightforward way to simply transfer images to the PlayStation, so a workaround in necessary. There are a couple of different ways of going about getting images to your PlayStation 4 or Pro, and we’ll outline them both here. Spoiler: they both end in taking a screenshot of your PS4 screen. 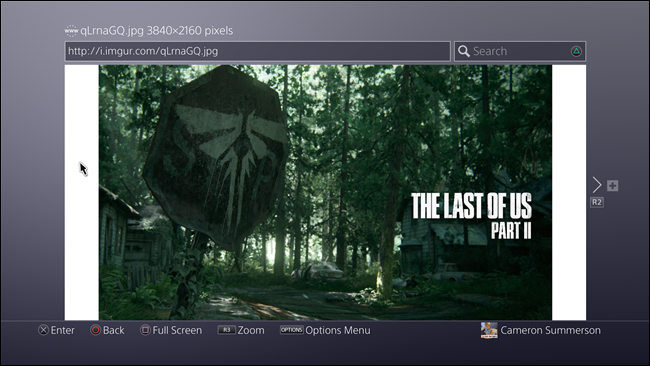 This is probably the easiest way to get images onto your PS4, and it’s also probably the most common way to do it. 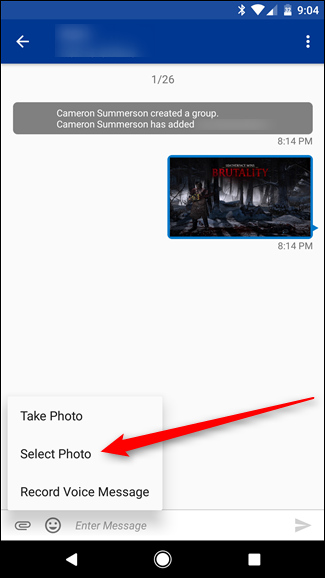 Basically, you’ll need to have the image you want to move to the PS4 saved on your phone, and have the PlayStation Messenger app for Android or iOS installed. 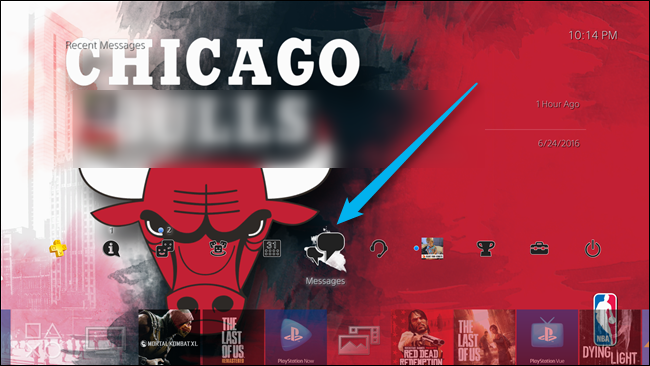 Open the PlayStation Messenger app on your phone, and either pen a new message or choose an existing one. Whichever way you go, make sure it’s to someone who isn’t going to mind getting random images from you. Attach the image to the message using the paper clip icon at the bottom, then send it. 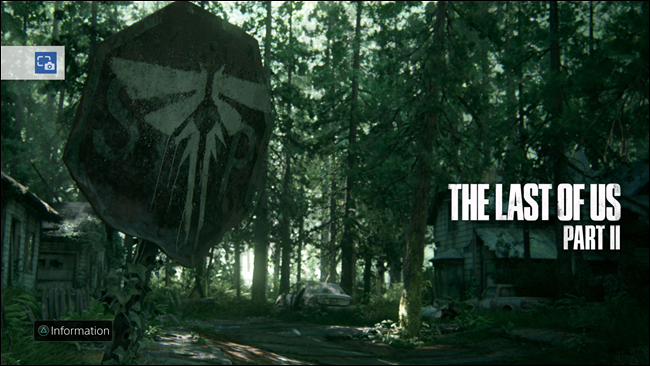 Now, turn to your PS4. 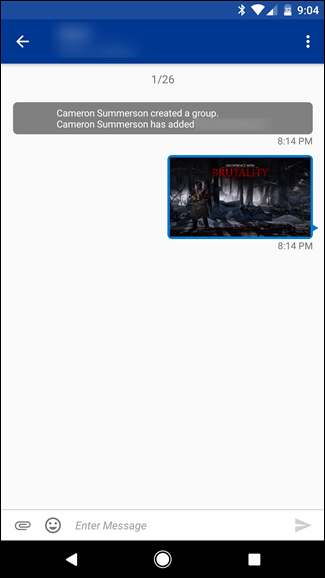 Go to Messages, which can be found in the action bar. 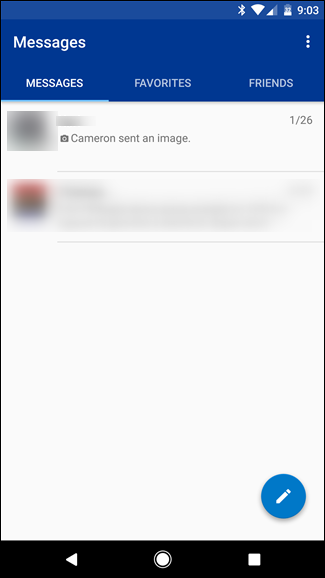 View the message you just sent the image in, which will contain said image. Open it. The image will appear in the Capture Gallery just like all the others, allowing you to use it as your theme background. 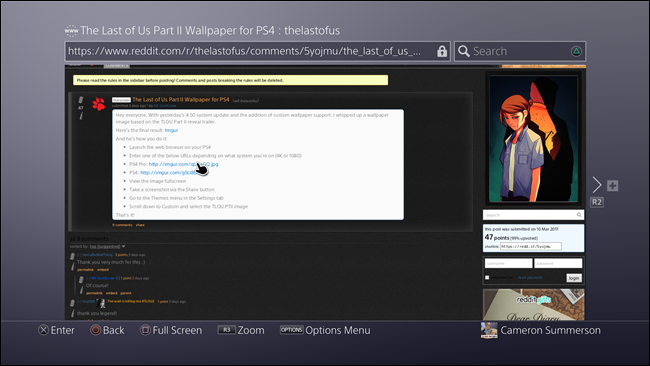 If you don’t have the image saved on your phone, or just plan on browsing the web for an image, you can also use the PS4’s built-in web browser. 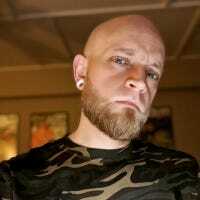 With the browser open, navigate to where the image is located (or search Google if that’s your plan). 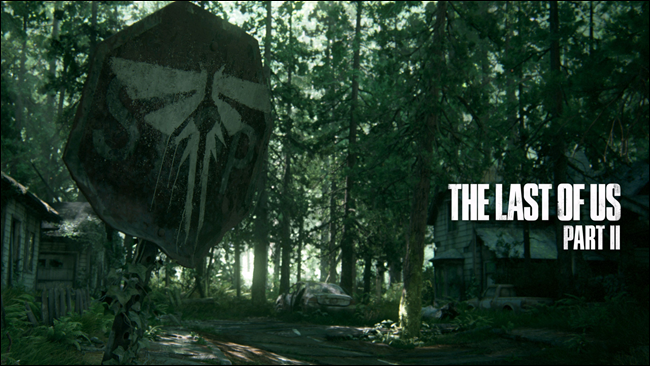 I’m using the same image from above, which I found on The Last of Us subreddit. Once you’ve found your image, open the direct link, then enter full-screen mode. Move the cursor down the bottom-left or right corner, where it’ll be completely hidden. Now take a screenshot by long-pressing the Share button on your controller. (You can also change this behavior to take a screenshot with a tap of the Share button.) And that’s that. 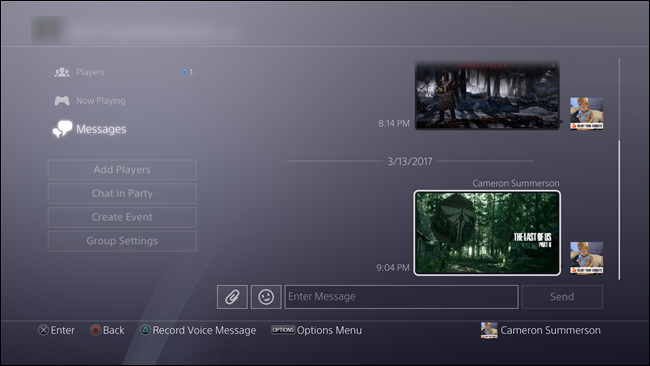 It’s pretty weird that after all these years Sony still won’t let users just directly transfer images to the PS4, but at least there are workarounds like these to allow custom images on the console.